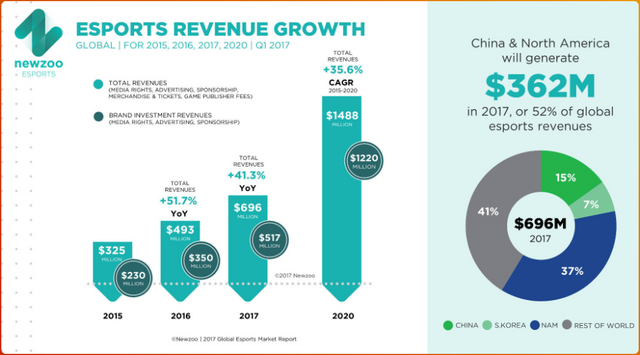 Due to massive public recognition, the Esport industry is growing rapidly and so are the profits.The largest Esport tournament prize pool has reached $24,687,919 USD, which demonstrates the money involved in the industry. Knowing the potential of this industry, we have come across the game changer called “Ardent United”, a Crowdfunded and Crowdgoverned Esports team. It is a fully transparent and decentralized corporation that is created through the use of Blockchain technology. Token holders will be able to utilize the tokens in order to vote, participate in bounties, and receive dividends. Through the use of crowd governance, Ardent will make more intelligent and ethical decisions than other Esport organizations. Not only that, but Ardent United is founded and built by people with a tremendous level of understanding and experience over Blockchain technology and in the field of Esports, which helps to guarantees the SUCCESS of the project! Ardent United's main goal is to cultivate a new relationship between teams, fans, and sponsors. Fans will know that their opinion is valued and will make a direct impact on the organization. These relationships will help with fan enjoyment and sponsor and investor returns. Ardent United will sell Runes, a registered security token. 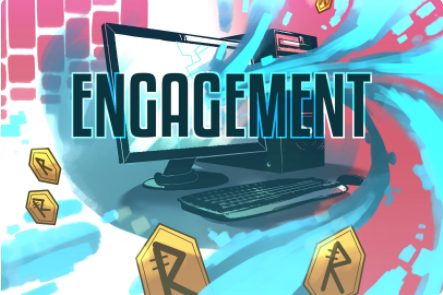 Runes will increase in value through its use-cases and inherent scarcity. 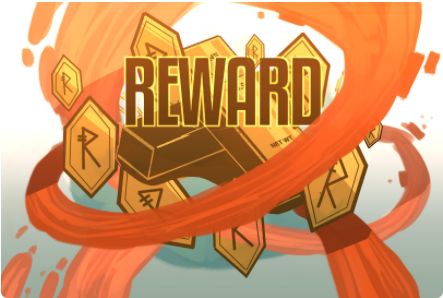 Runes also allow it's holders to collect dividends. The Ardent United Tokens will be sold in a crowdsale through ICO, which will be announced very soon! This is your chance to get into the booming Esport industry.